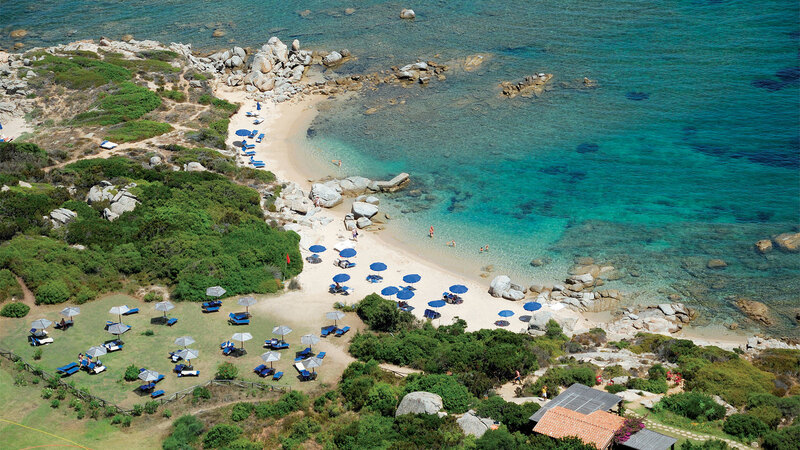 Find out more about the 5 star services at the Resort Valle dell’Erica in the North of Sardinia in a splendid setting with a view of the island of Spargi. 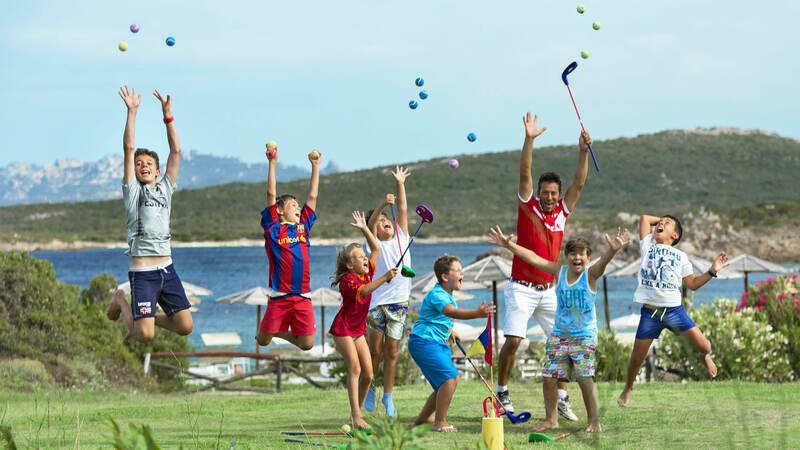 Free Golf lessons for guests aged up to 13 years (3 holes Par3). For adults and children there are two exciting trekking routes on which to admire and learn about the Mediterranean maquis: the first goes inland, between the scent of myrtle, juniper trees and the granite rose. 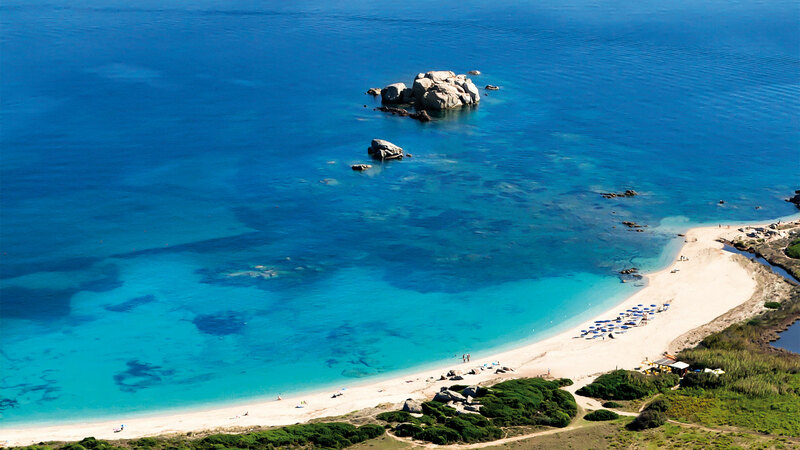 The second is along the coast, discovering beautiful bays surrounded by natural greenery and the deep blue of the sea. The opening of the hotels and facilities is at the Management’s discretion. Pets not allowed.